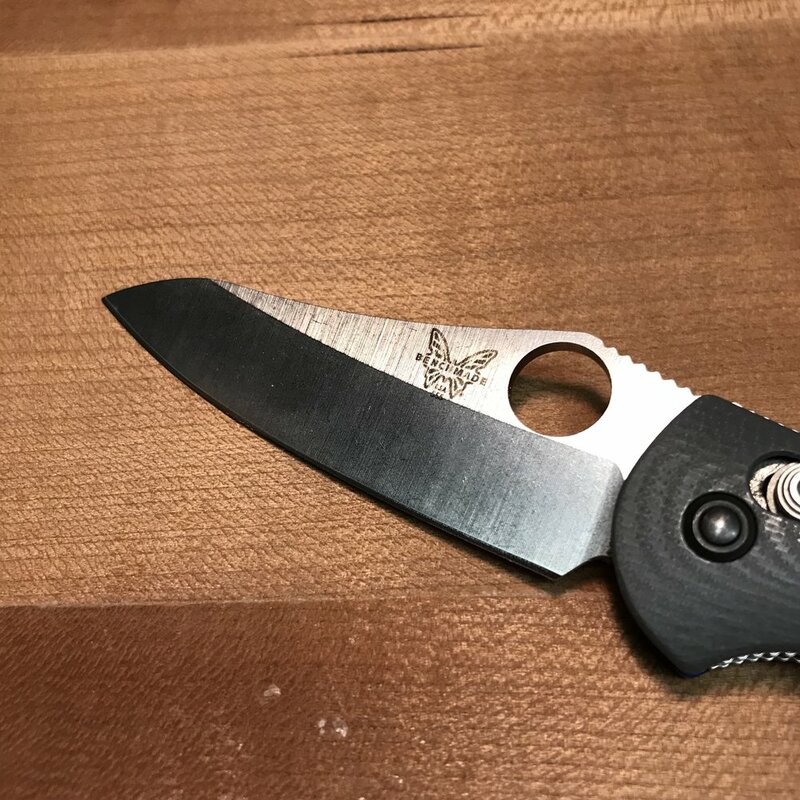 As much work as Benchmade has done to make the Axis lock smoother, it still lacks the snappy, addictive action that many knife knuts want in their fidget toys...um...folders. This kinetic, crisp action has become a default test for “quality” these days in the way that walk and talk was for slipjoints. And if that is the bar for quality, then the Mini Grip didn’t clear the hurdle. I think this is a misnomer, sort of like judging cars by how solid their doors were (as seen in the Mercedes campaign from a few years ago). The reality is judging cars by their doors and knives by their flipping action is a bit silly as both are a side effect of quality, not quality itself. Unfortunately, that is where we are right now and the current moment values flip over cut and in that regard Mini Grip is a bit out of style. In his seminal book on baseball, the Bill James Historical Abstract, 2nd Edition, Bill James wrote the following about Darrell Evans: “players that do several things well are underrated.” This principle applies to knife design as well. Knives like the Mini Grip are underrated because it does a bunch of things very well. Its not a fit and finish showcase like the Sebenza or a bling magnet like a Reate. But what it does, it does quite well and there are subtle details, like the amazing B:H that vault this to the top of my list of favorite knives. In this era of $600 TFF from production companies, don’t let this quiet superstar go unowned.